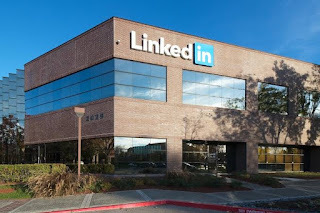 Microsoft said Monday, 13 June, it was buying the professional social network LinkedIn for $26.2bn in cash, a move that helps refocus the US tech giant around cloud computing and services. and independence", with Jeff Weiner remaining as CEO of LinkedIn. LinkedIn, which enables members to connect with similar-minded professionals and facilitates job hunting, has some 433-million members worldwide. But LinkedIn in the past quarter reported a loss of $46m and a $166m loss for 2015, which let its shares at multiyear lows early this year. "We are in pursuit of a common mission centred on empowering people and organisations," he said. 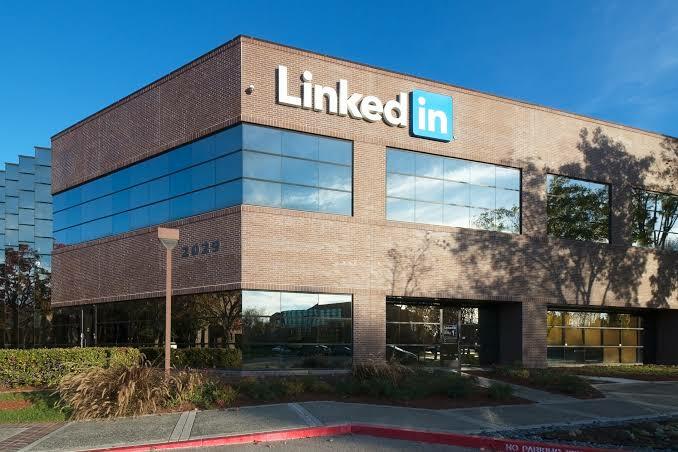 LinkedIn, which calls itself "the world's largest and most valuable professional network", has been seeking to expand its offerings with more messaging, mobile applications and revamped its "newsfeed" to help boost engagement.